Day 26. Hot Springs and Moraine Lake. July 16, 2016. 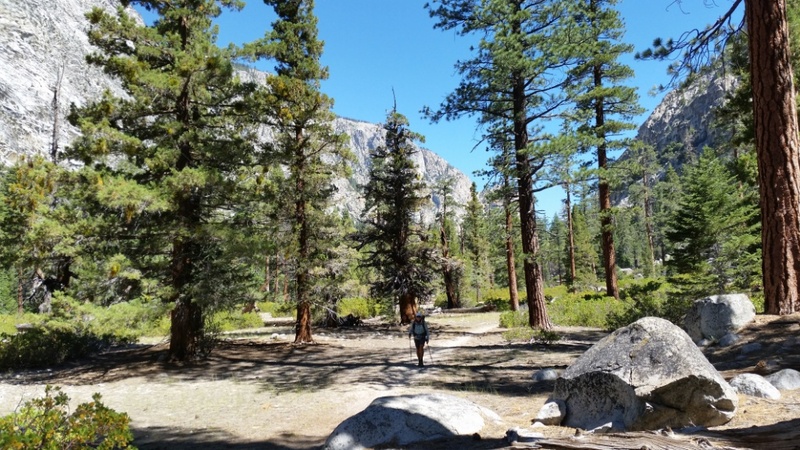 We have met several people for whom this hike is a big deal…. 1st backpacking trip, flew out from Ohio for this. And we are nonplussed so far. It’s a lot of effort for not much. 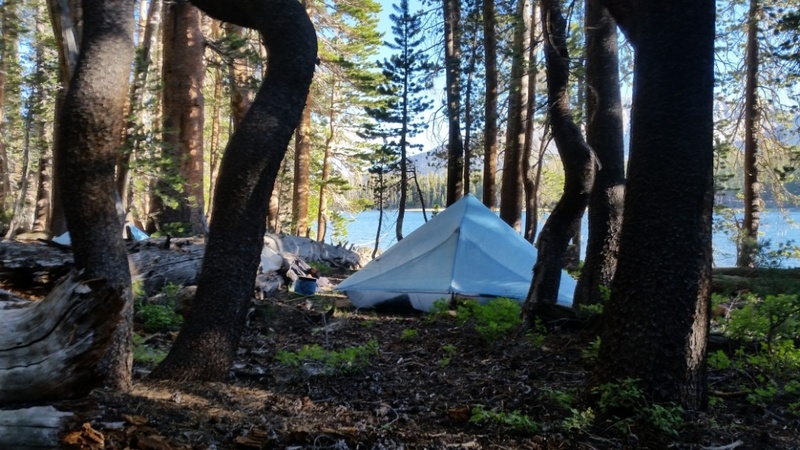 The Sierra High Route ruined me. We ate lunch at the Kern Hot Springs. The cement tub has a plug which we put in as soon as we got there. Hot, clean water! Heavenly. The coolest thing of this trail so far is the haunting call of a loon across the lake. 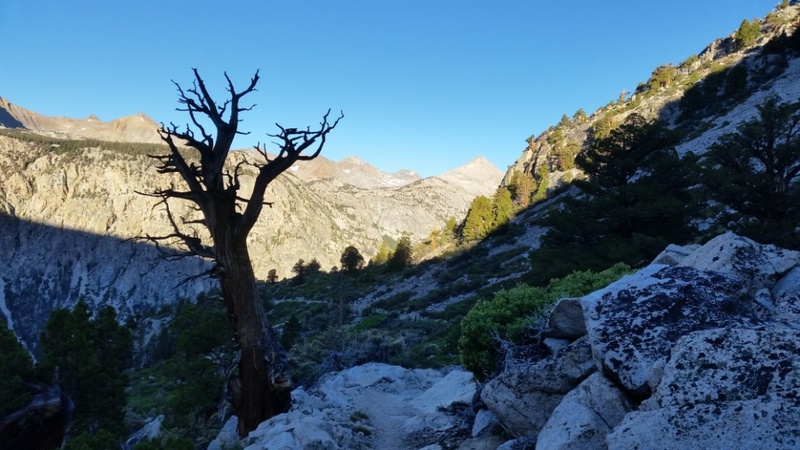 This entry was posted in High Sierra Trail 2016, SIERRA HIGH ROUTE 2016 on July 20, 2016 by nancyhikes.